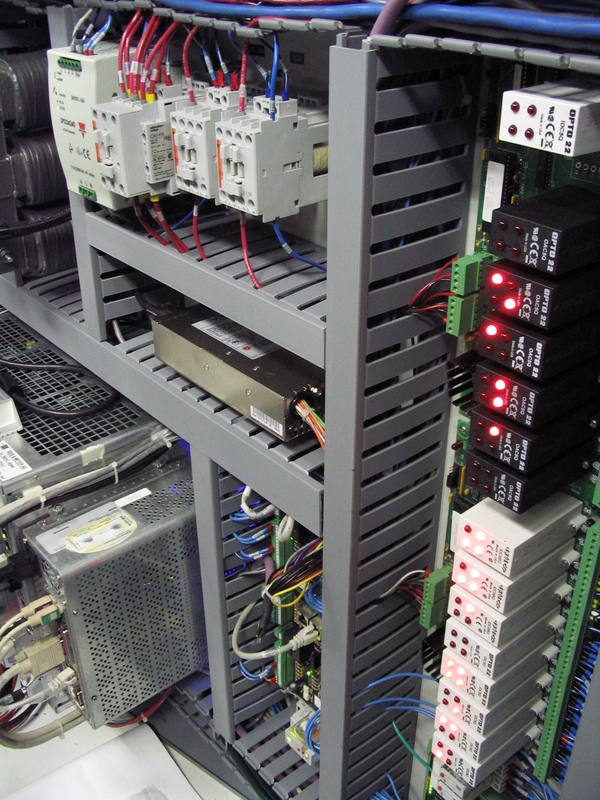 SIEB & MEYER frequency converters are customized for high-speed motors and generators. They offer an optimal power output at the lowest possible motor and generator temperature. PMC 9 is an open, flexible platform for CNC and other motion control applications. 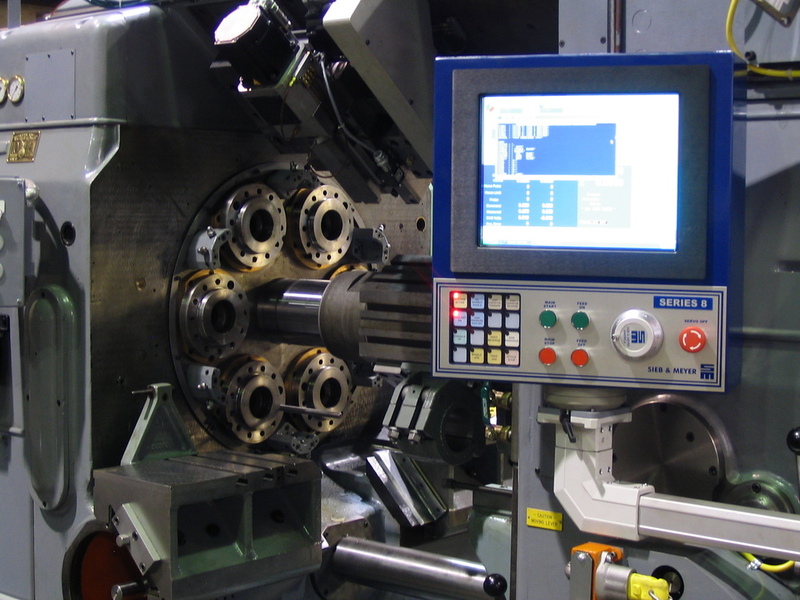 PMC9 is suitable for new machines, retrofits, and custom applications. SIEB & MEYER USA has an in house repair department. Some drives are also repaired in the original factory in Germany. 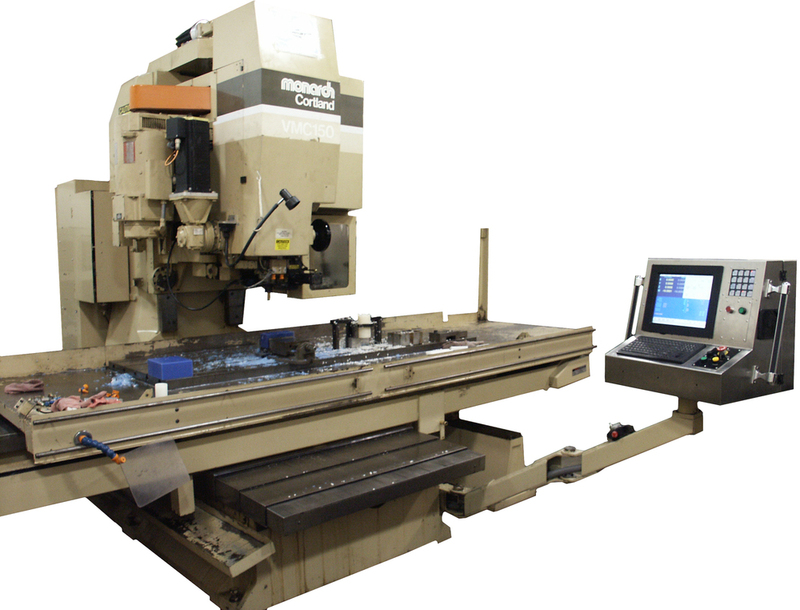 SIEB & MEYER USA designs, manufactures and services a complete line of motion control products including our newest full-featured CNC, the PMC 9, which provides power and flexibility for the most demanding applications in the industry today. SIEB & MEYER's high speed spindle drives have the features for the future's manufacturing demands. 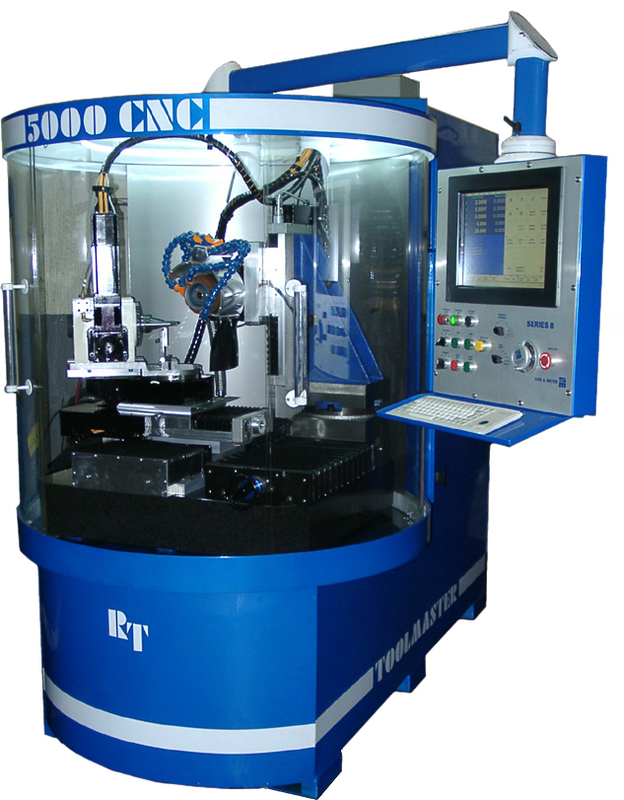 SD2S spindle drives are capable of up to 480,000 rpm, and can operate with or without spindle feedback. The FC71 spindle drive series is a vector-controlled drive capable of positioning accuracy of 0.007°. This allows for precise tool changes and interpolated work with feed axes, i.e. tapping or threading.